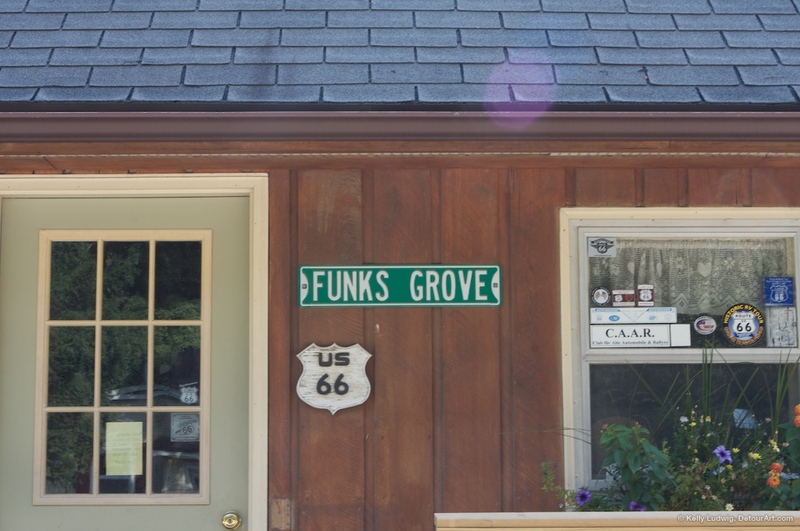 Funks Grove Pure Maple Sirup (not syrup) – a Route 66 delicacy | Best Road Trip Ever! Not exactly road food in the meal sense – hey – sirup is still food! 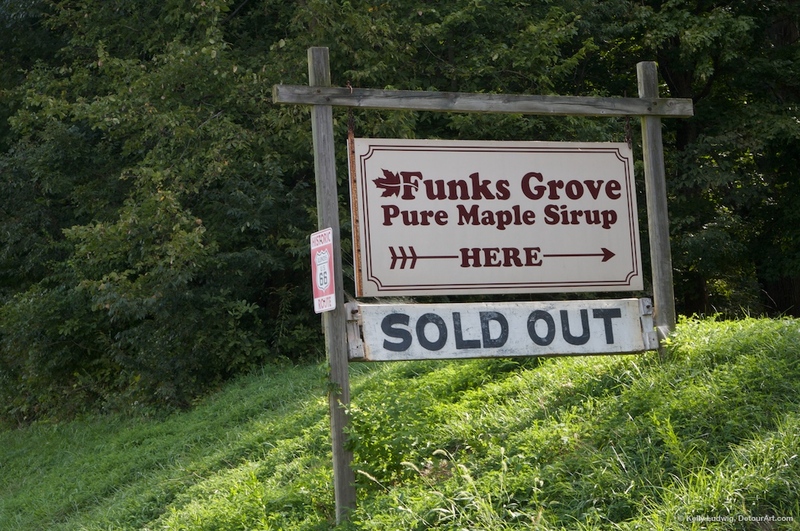 Starting in 1824, the Funk family-owned business has been producing maple “sirup” for over 180 years. Stop for a free tasting, and if you like it, choose between the bottles for sale. The gift shop sells the delicacy. 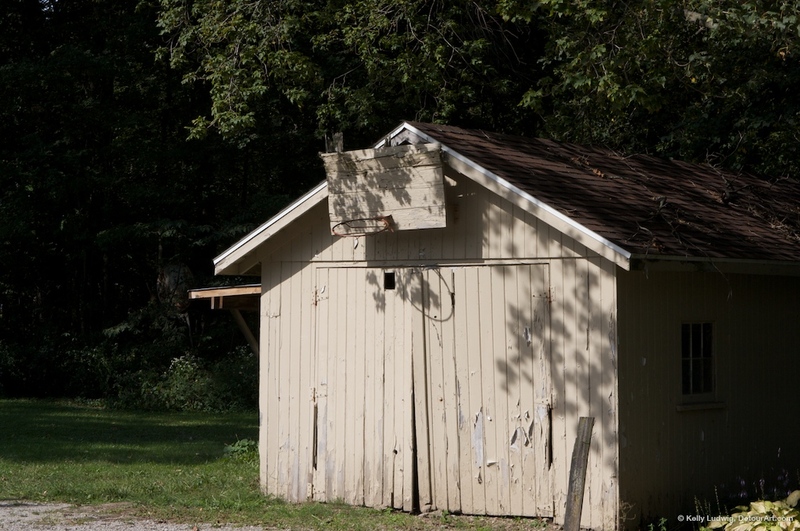 Depending on the season, you may need to make reservations for a visit. 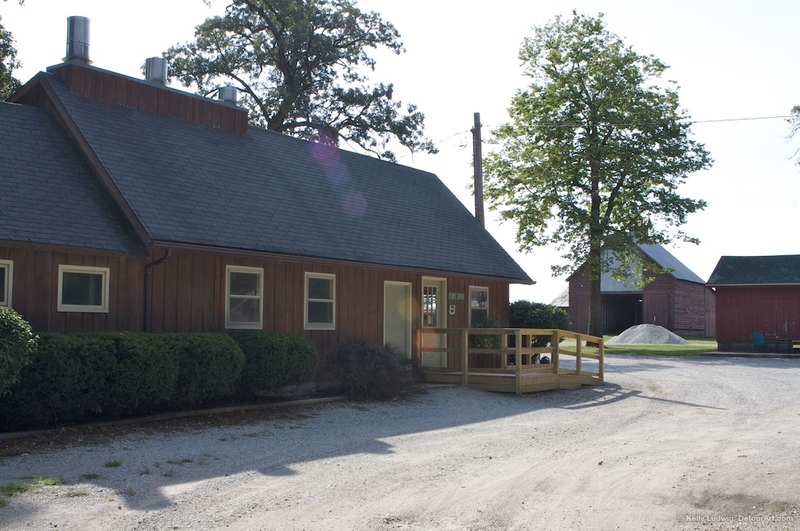 They currently draw sap from about 7,000 taps, including 3,000 tubing taps, and produce an average of 1,800 gallons of sirup each season. And they do run out, so spring and early summer are your best times to try and get a taste of the sweetness.